Mas El Bosquet is an 18th century cozy farmhouse, totally restored, located in the municipality of La Vall de Bas. 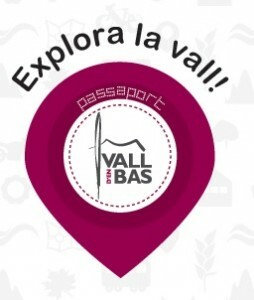 Surrounded by beautiful forests and stunning landscapes, it offers a panoramic view of the valley. In Mas El Bosquet you will be able to enjoy a few days of tranquility and comfort in the heart of nature. The house is ideal to spend a nice time with your family, your friends, etc. Mas El Bosquet has capacity to host up to 12 people in up to 5 rooms, each of them with its own bathroom. It has a fully equipped kitchen (ceramic hob, fridge, dishwasher, microwave, toaster, coffee maker, etc. ); a comfortable dining room with a handcrafted wooden table by the fireplace for the whole group to enjoy together your meals, especially in winter; a spacious lounge area equipped with a TV and funny games for children to enjoy. You can also enjoy the pleasure of cooking the highly valued local meat of the valley in barbecue area in front of the house. A large garden surrounded by oak woods offers picturesque views in autumn. When relaxing outside, the sheep and their little ones will graze up and down close by you, offering a purely farmhouse experience. 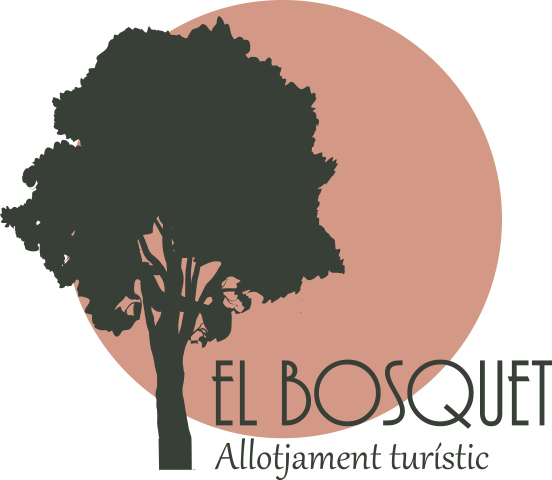 Come and discover El Bosquet, a comfortable and intimate place in the heart of nature!